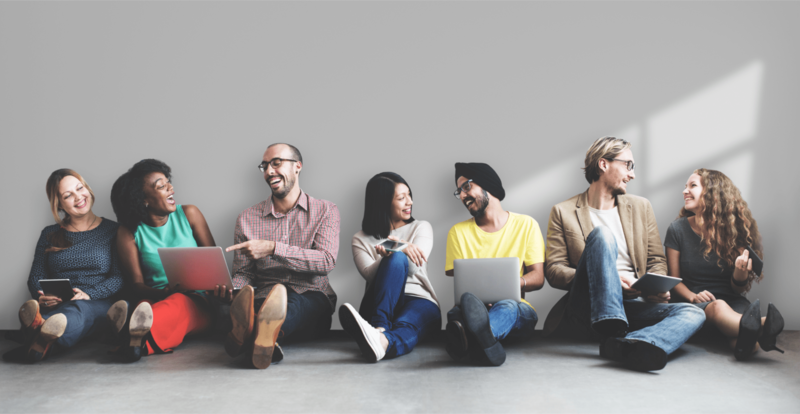 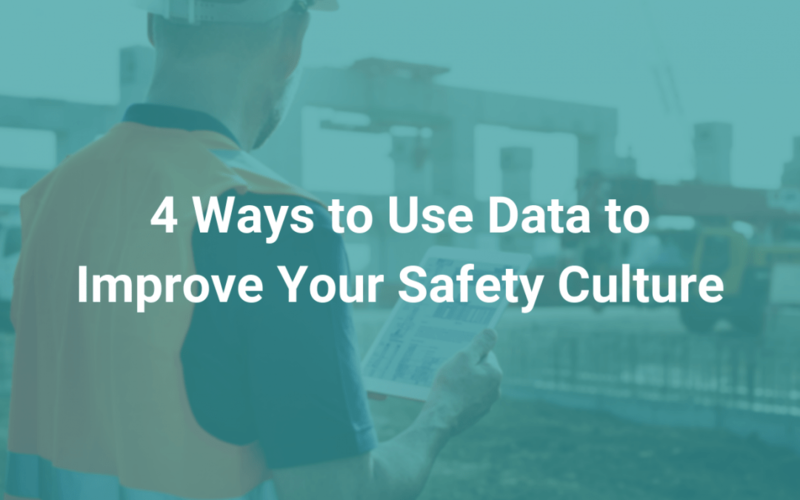 Is your data being used effectively to improve your safety culture? 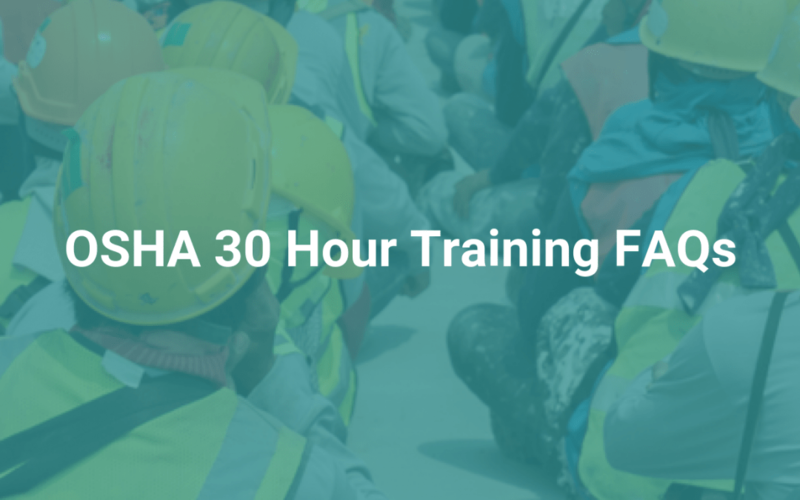 Some of the most frequently asked questions—and answers—about OSHA 30-hour training. 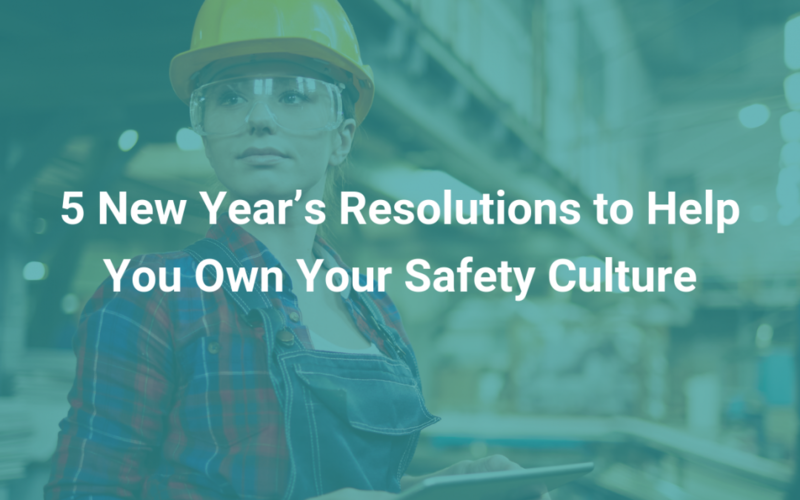 New Year’s resolutions to help you own your safety culture this year. 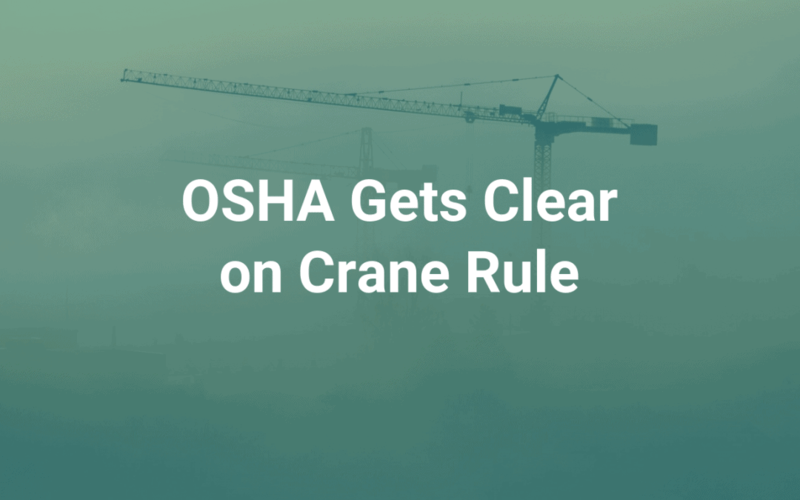 What you should know about OSHA’s cranes and derricks in construction operator standard. 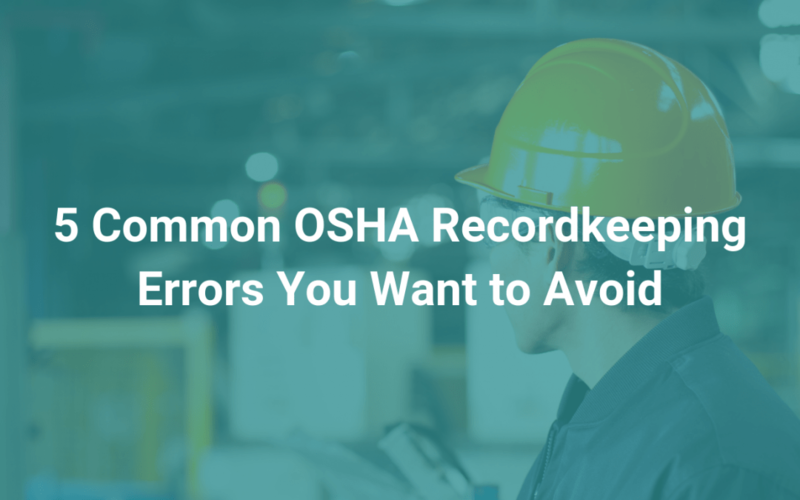 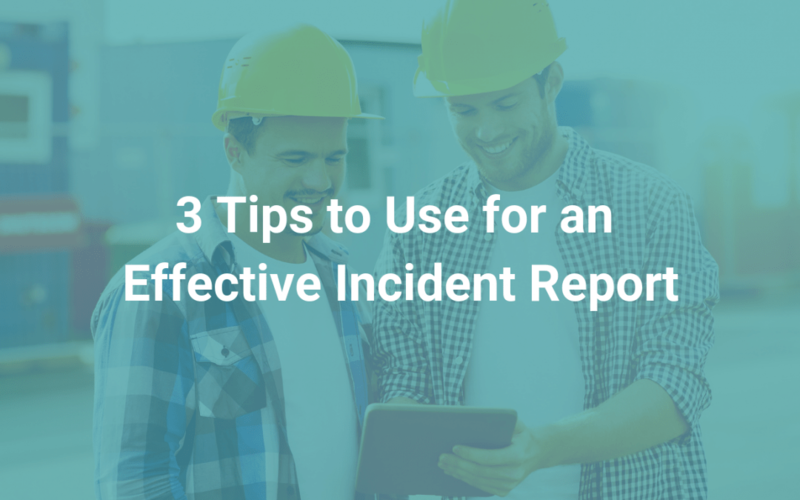 3 tips so you can have a thorough and effective incident reporting process. 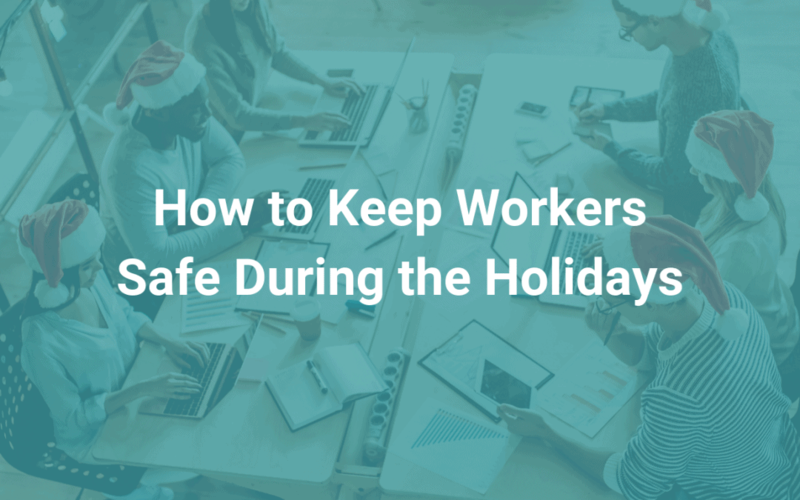 Key things to consider to keep workers safe this holiday season. 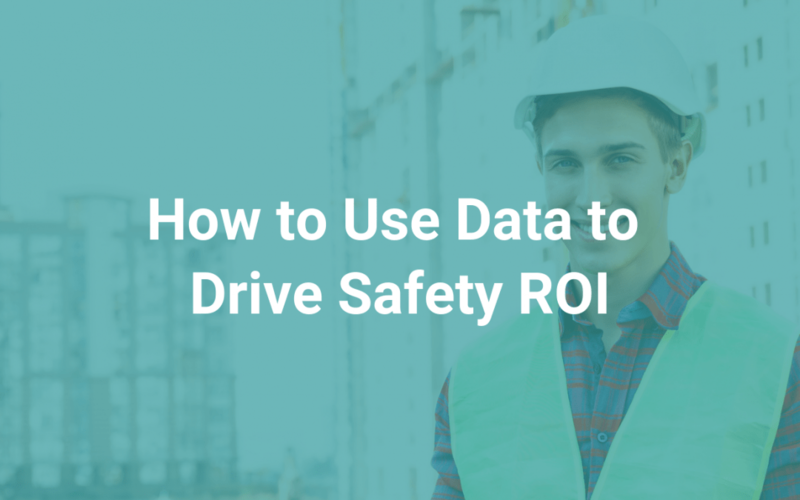 5 criteria your data should be able to meet to improve your safety efforts. 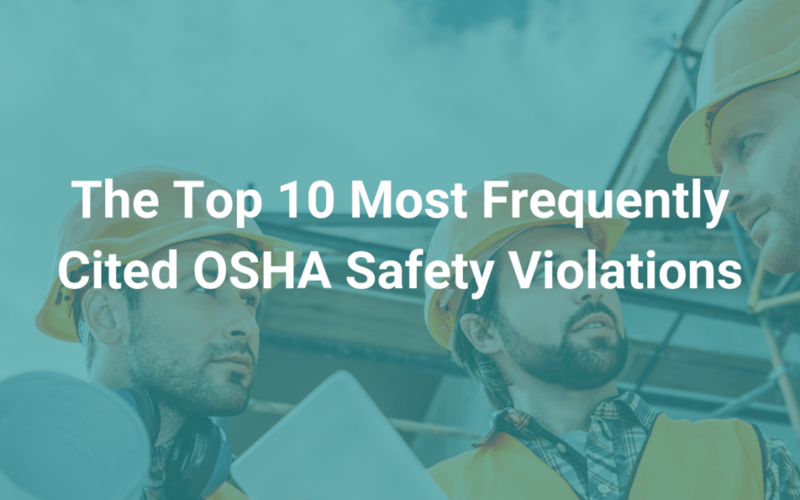 These are the top 10 most frequently cited OSHA violations for this past year.